3730 River Oaks Ln, Mountain Brook, AL.| MLS# 839192 | Richard Jacks UABLIVING.com 205-910-2297 | Birmingham AL Real Estate | Contact us to request more information about our Homes for Sale in the Birmingham AL area. UPDATED and practically new lovely four bedroom, three full bathroom home on a quiet cul de sac with a walking sidewalk to Brookwood Forest Elementary School in move in ready condidtion. New paint inside and outside, new hardwood flooring throughout, new tile flooring in all three bathrooms, new bathrooms with new fixtures, new kitchen with new cabinets, new quartz counter tops, new appliances, new lighting fixtures, two new garage doors and garage door openers. Nice size living room and good size den. Open kitchen and dining area. Laundry room with room for freezer. New ceiling fans throughout. Nice deck for outside dining and entertainment. Large yard with some areas fenced. Convenient to I-459, shopping and more. 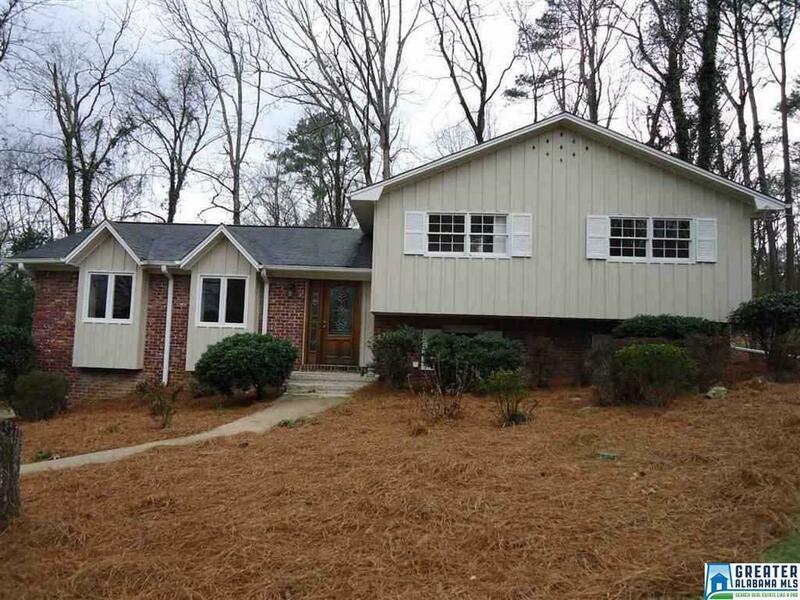 Walk to Elementary School and two minutes to the Mountain Brook High School. Wonderful neighborhood and friendly neighbors. Driving Directions: East On Overton Road From 280. Take Left Onto River Oaks Lane. House On Left.